Many people only think of golf when they think of Augusta, but there&apos;s so much to explore! 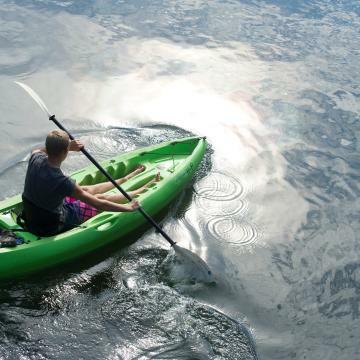 Mild temperatures year-round mean exciting adventures on water or land. 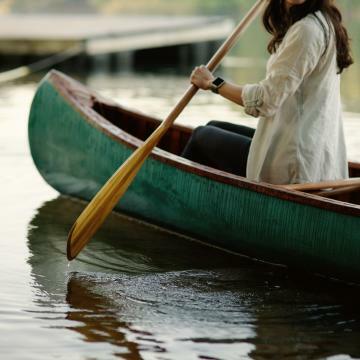 From mountain biking to water skiing, we have something for every adventurer. 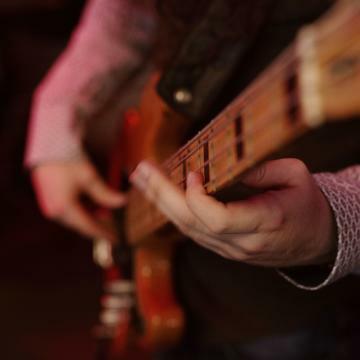 Since Augusta&apos;s located along the Savannah River, we’ve got plenty of activities for the water loving guests. 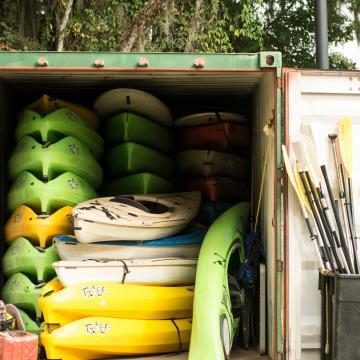 Try Savannah Rapids Pavilion for kayaking, canoeing and "SUPing." 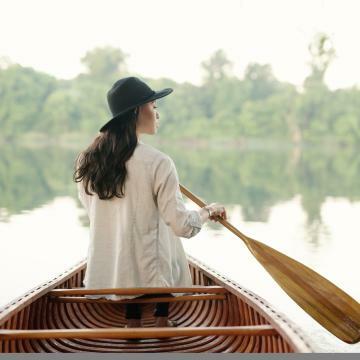 Thurmond Lake is perfect for boating or sailing. 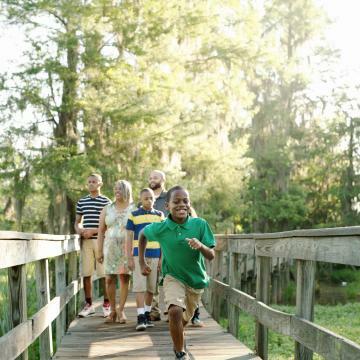 With water comes greenery, like the Augusta Canal Heritage Area or Phinizy Swamp Nature Park, which are both great places for hiking or biking. Check out Forks Area Trail System, otherwise known as FATS, our world-class mountain biking trail. 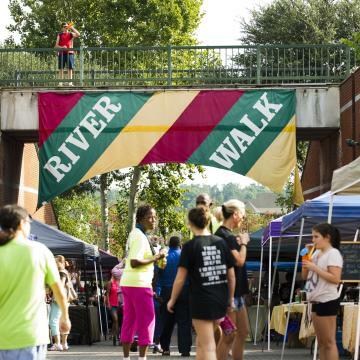 Slow things down and stroll along the Augusta Riverwalk or through the North Augusta Greeneway. We also have plenty of parks and facilities to get you in the game, whether it’s tennis, golf or disc golf. 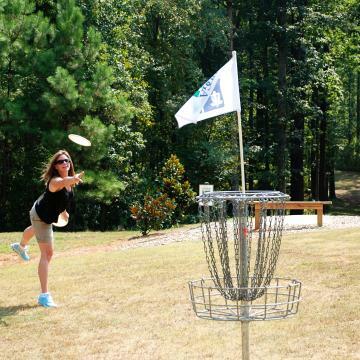 Speaking of disc golf, the headquarters of the Professional Disc Golf Association is in Augusta’s River Region.